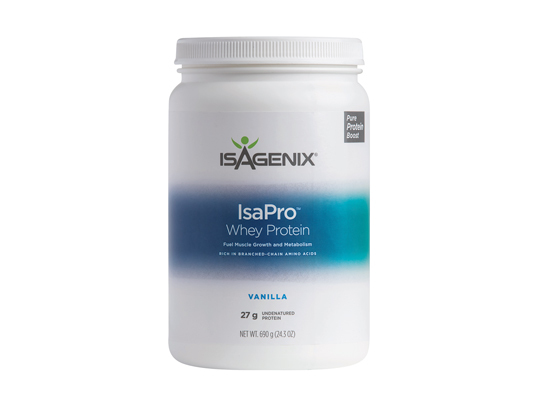 Isagenix Snacks contains high-quality, undenatured whey and milk protein, good fats and energy-fuelling carbohydrates to naturally curb hunger and help support healthy blood sugar on your Cleanse Days. 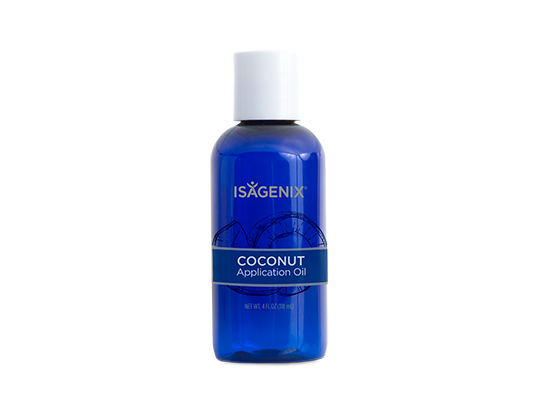 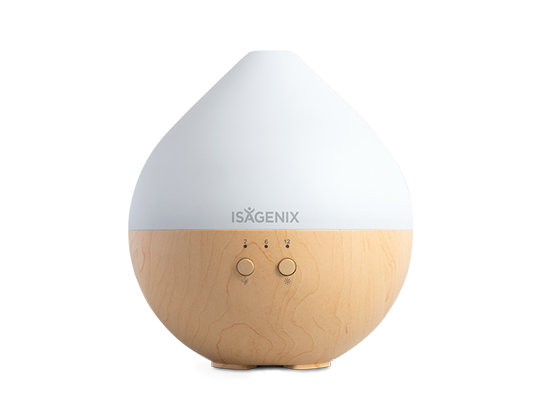 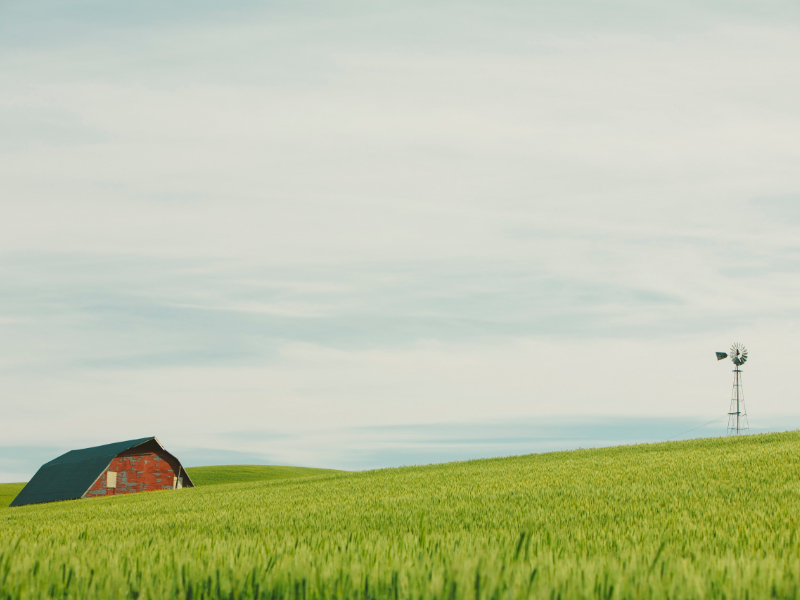 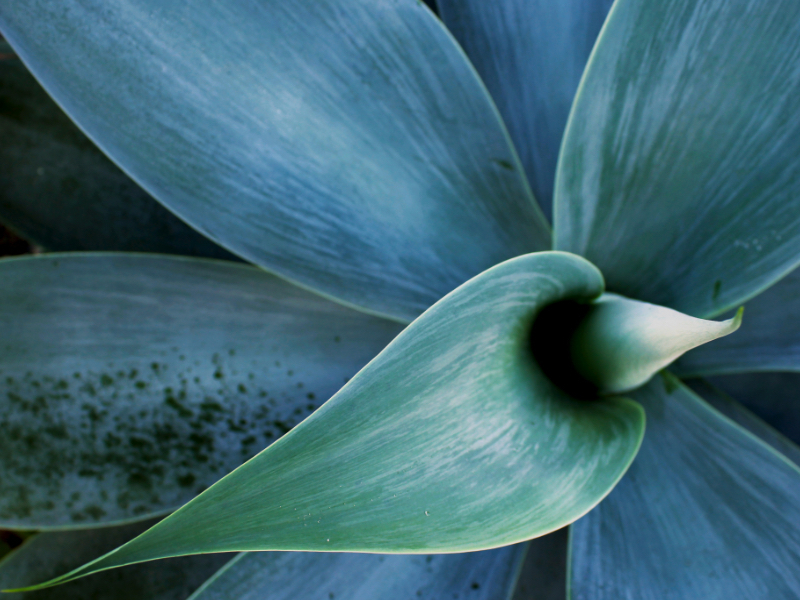 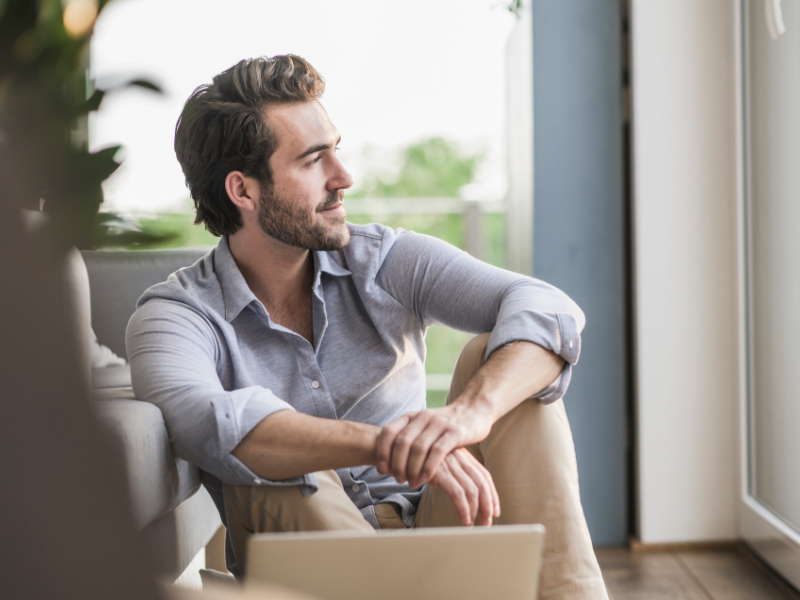 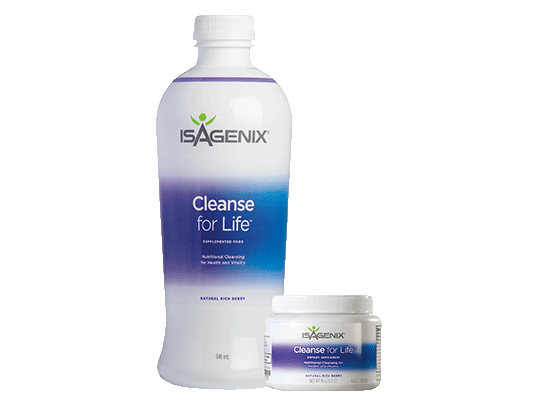 Cleanse Days give the body a break from digestion. 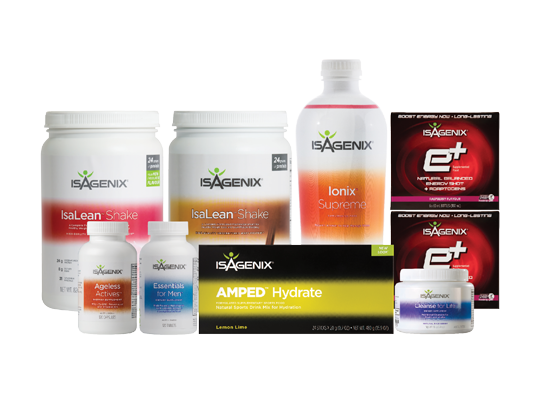 Isagenix Snacks provides just enough nutrients with minimal calories, so you can satisfy hunger with little effect on the digestion process. 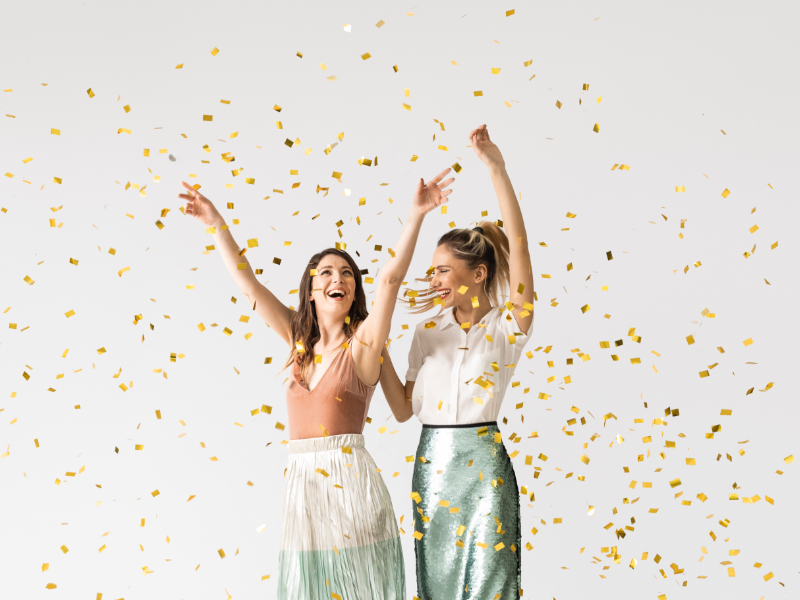 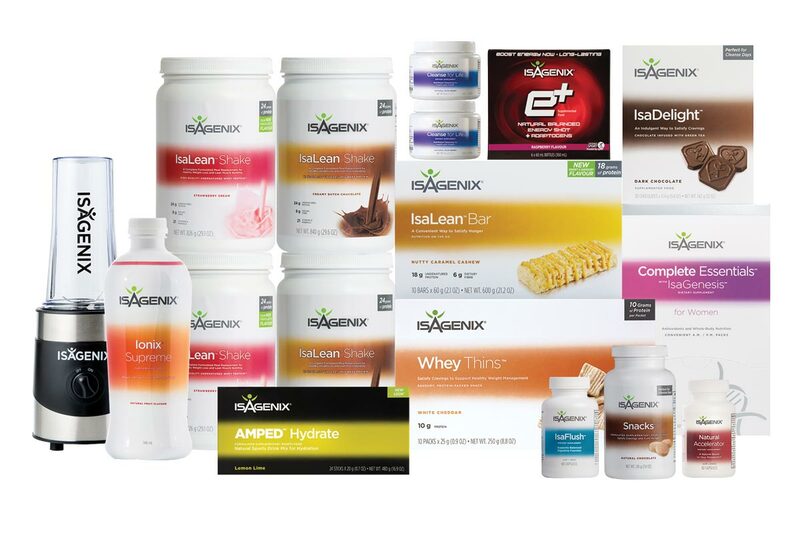 Isagenix Snacks contain undenatured whey protein, good fats and energy-fuelling carbohydrates to naturally curb hunger and support better Cleanse Days. 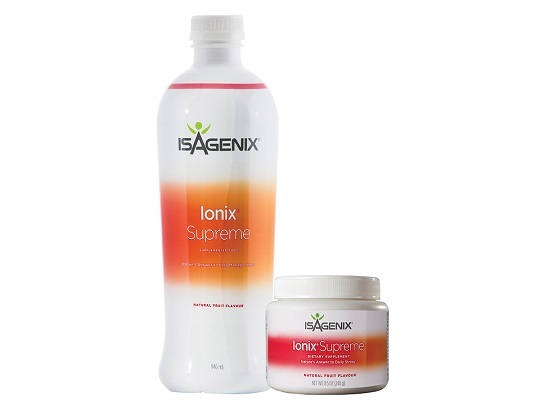 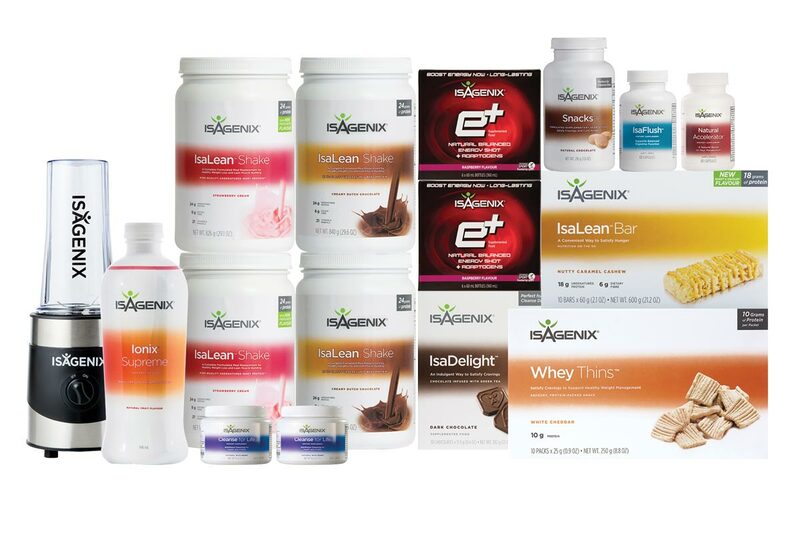 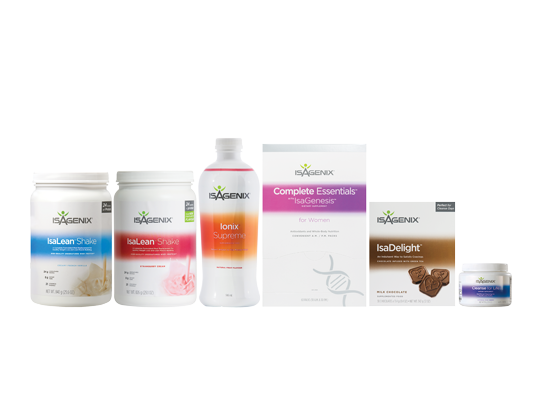 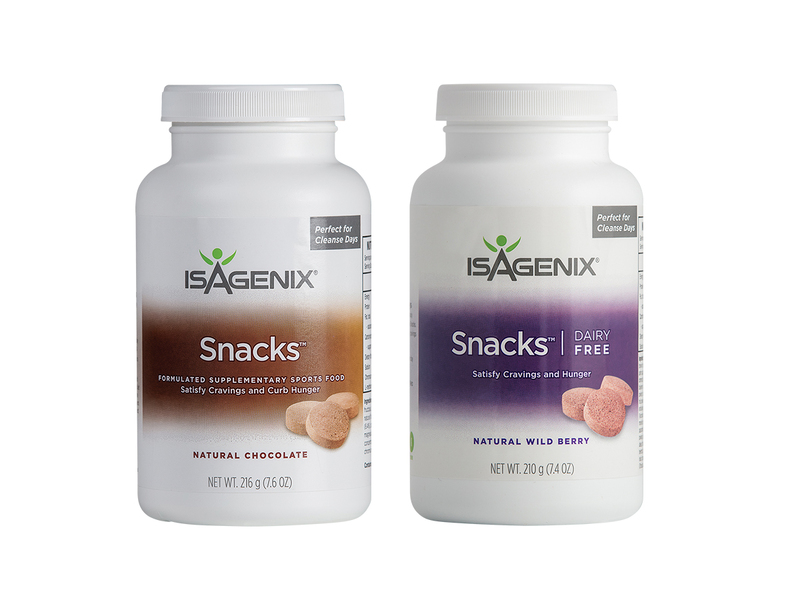 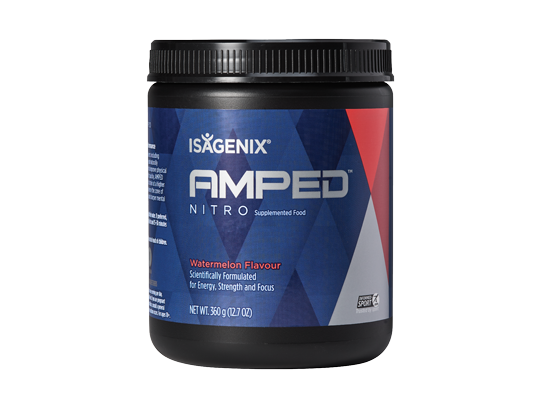 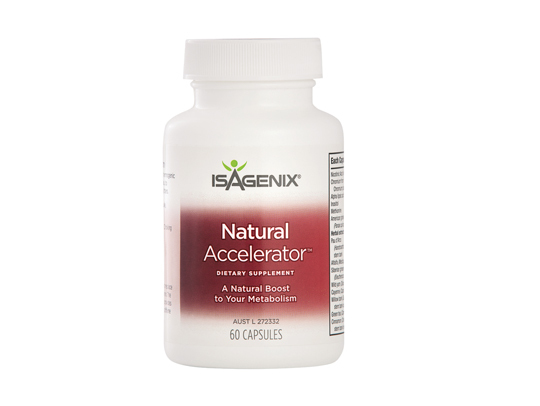 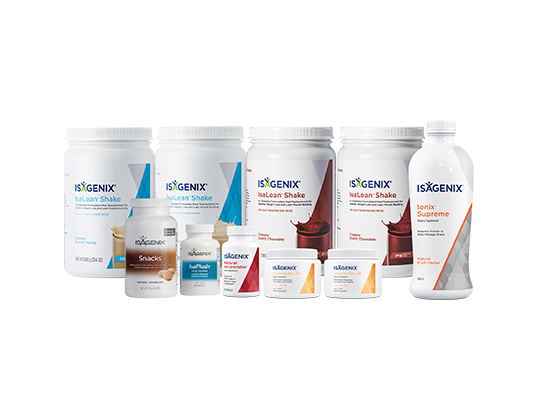 Isagenix Snacks are available in Natural Chocolate and Dairy Free Natural Wild Berry flavours. 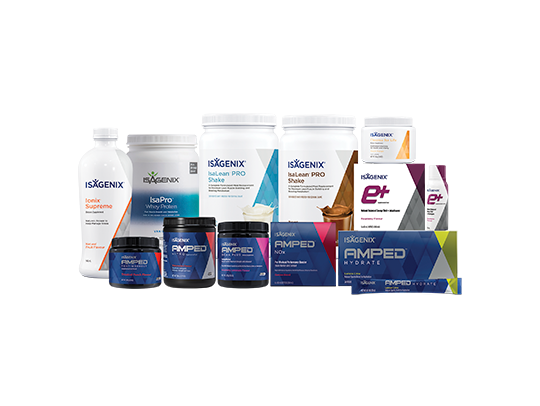 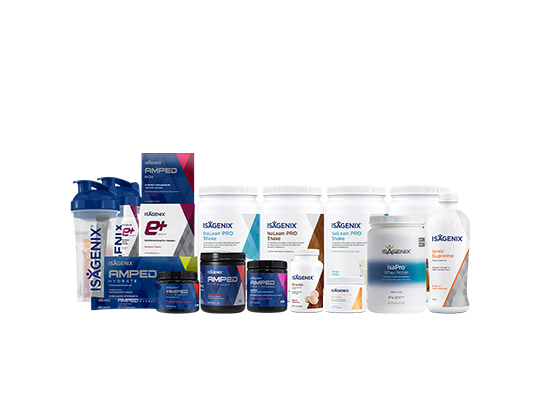 While it isn’t harmful and many kids enjoy the taste, Isagenix Snacks wafers are intended for adults who are utilising one of our Isagenix Systems. 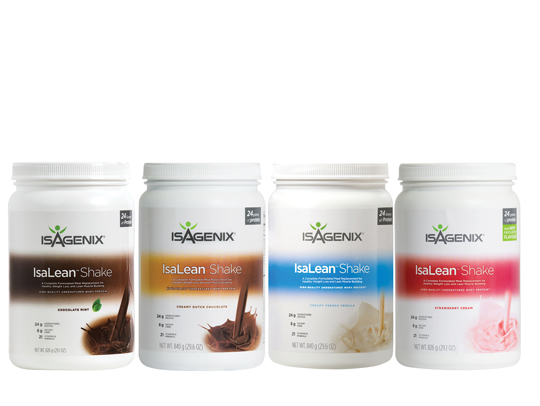 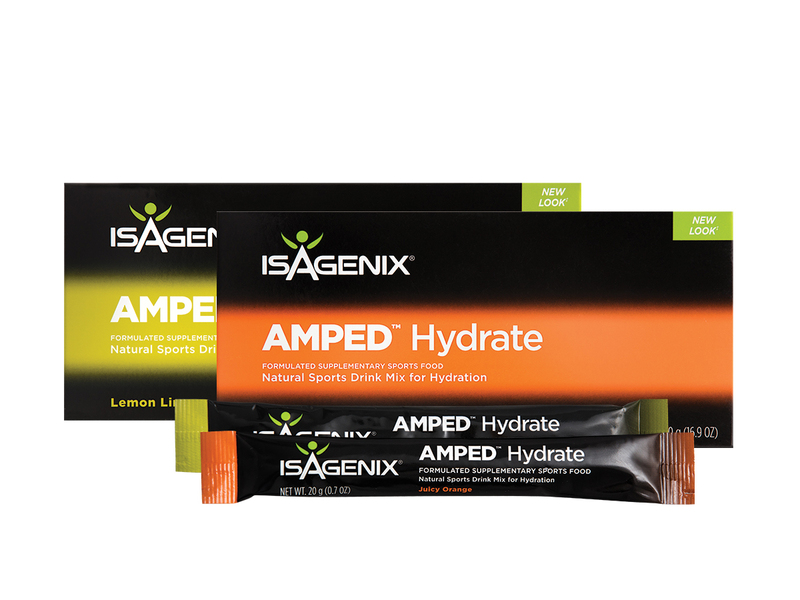 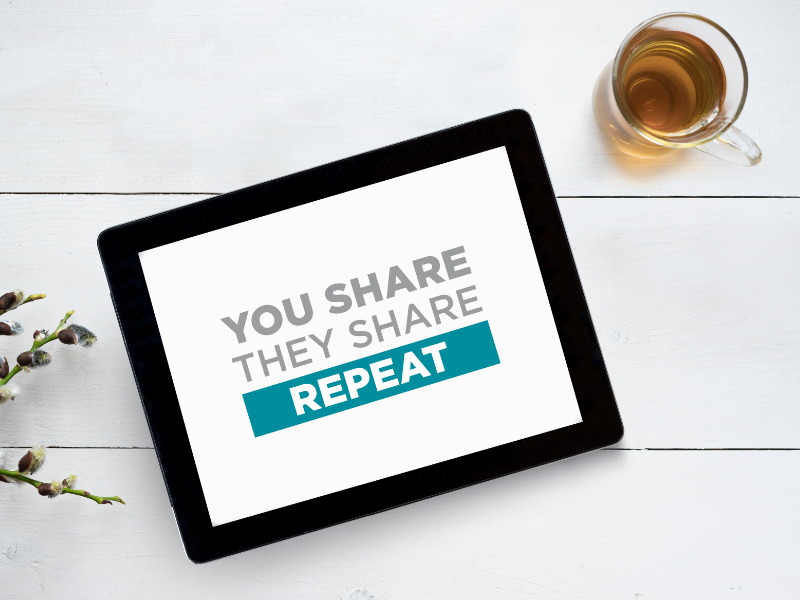 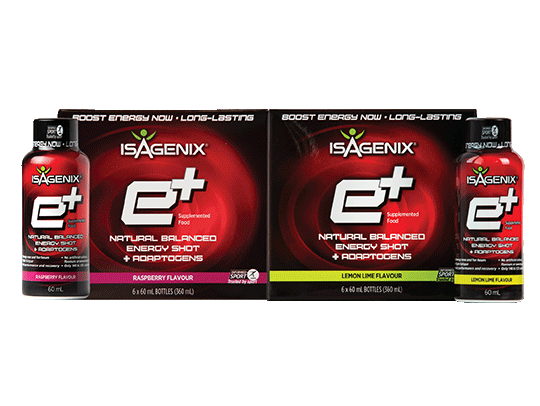 Each serving of Isagenix Snacks has a balance of proteins, carbohydrates and good fats to keep you feeling satisfied. 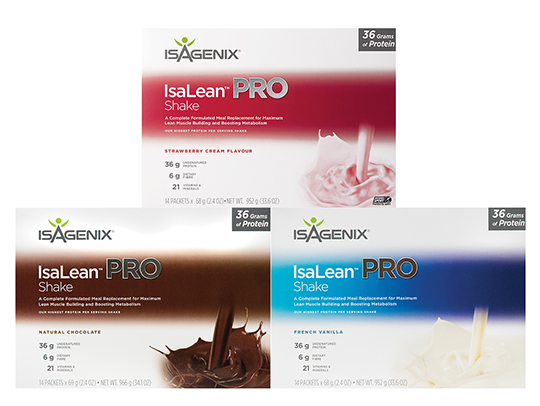 These low calorie wafers can be enjoyed on Cleanse Days.